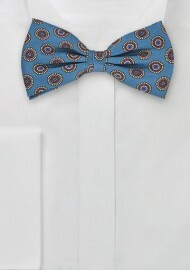 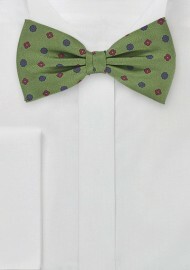 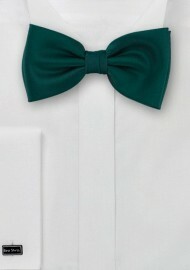 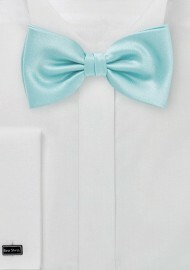 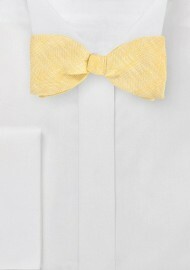 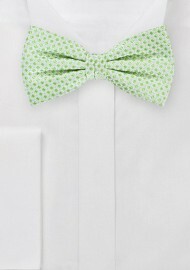 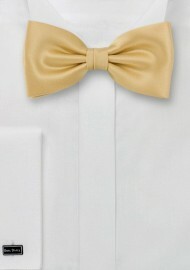 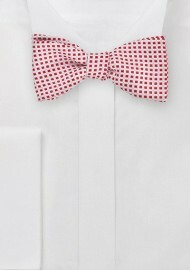 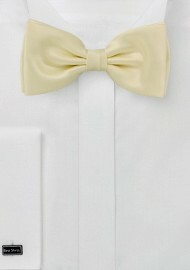 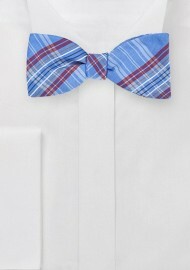 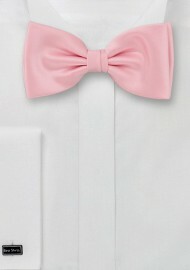 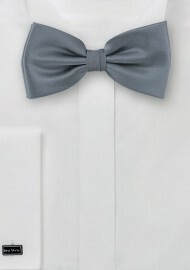 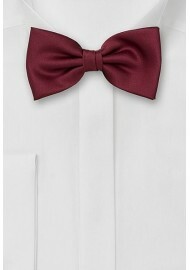 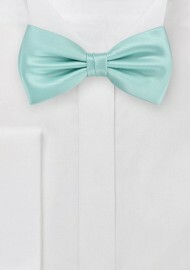 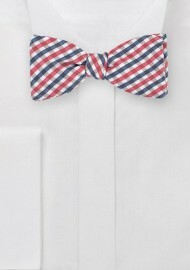 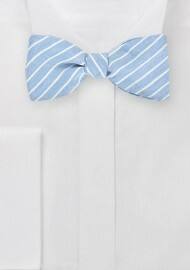 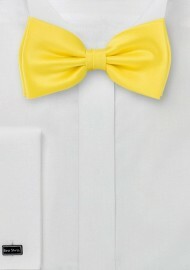 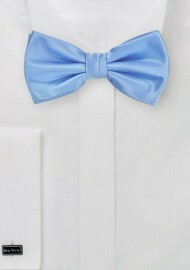 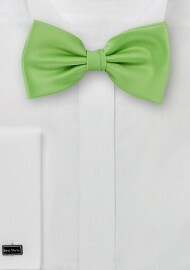 Our selection of mens bow ties in solid colors. 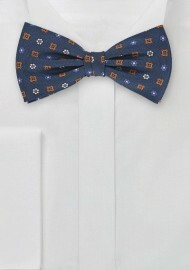 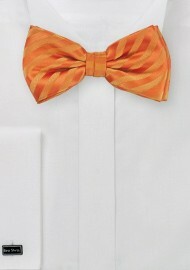 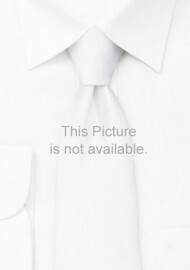 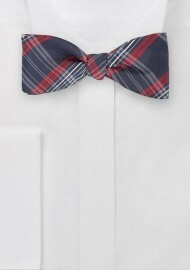 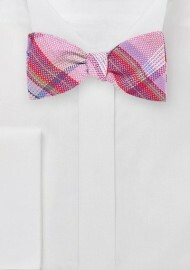 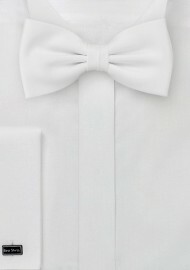 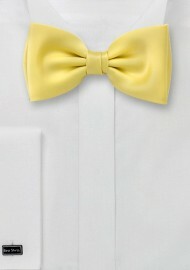 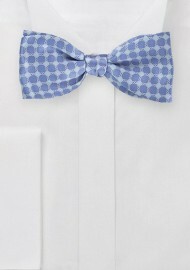 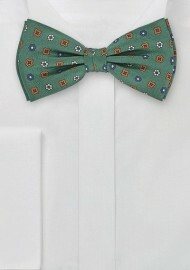 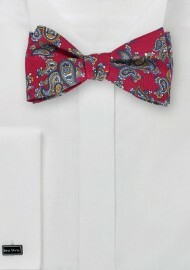 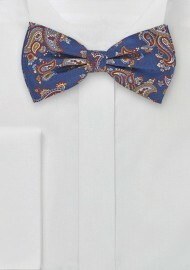 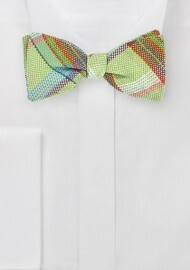 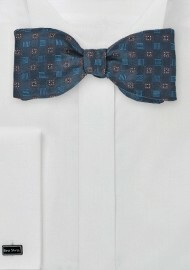 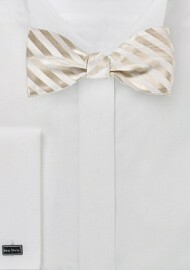 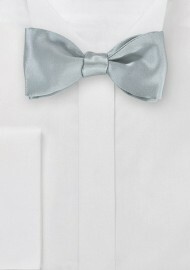 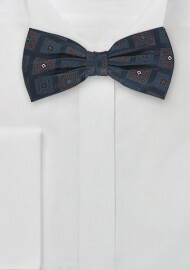 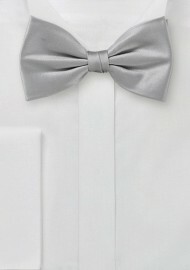 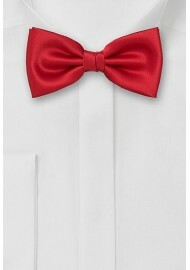 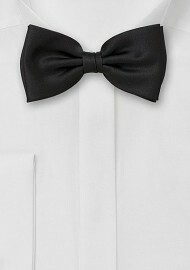 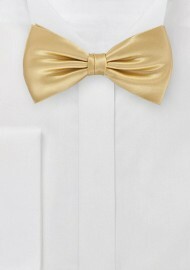 Here you find bow ties made from silk, sateen, as well as microfiber. All our bowties in this selection are prettied for your convenience and there is no need to learn how to tie your bow tie.